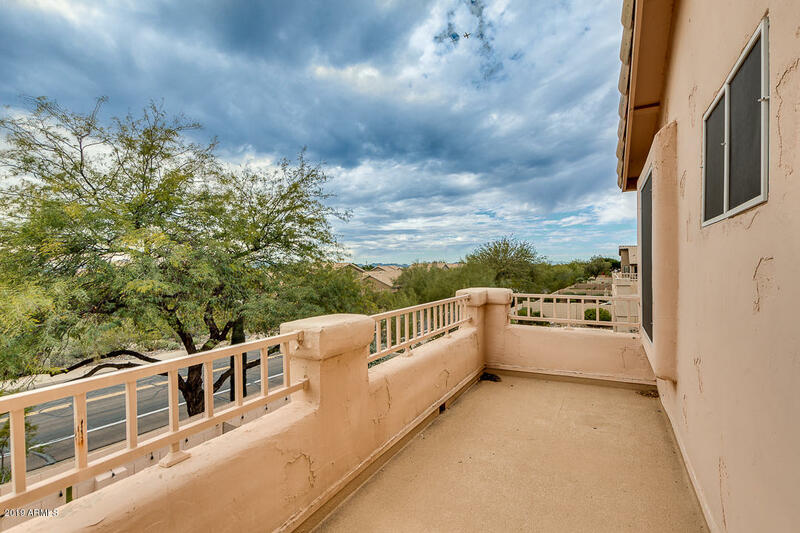 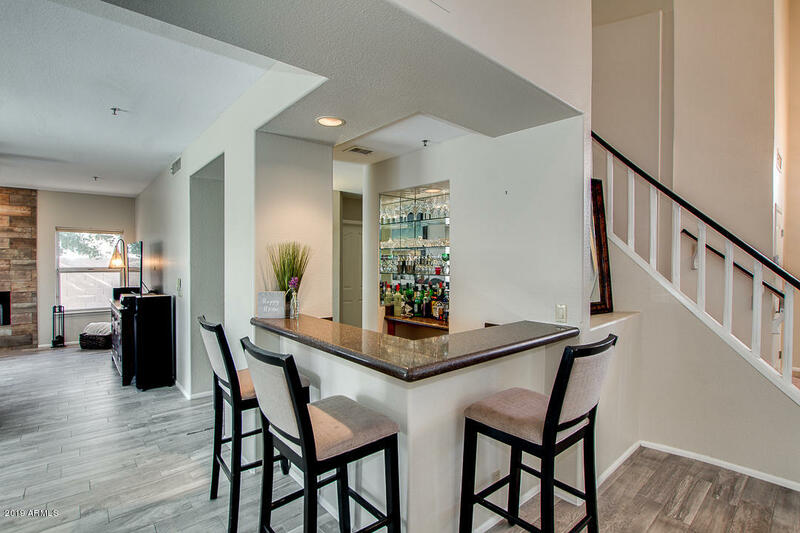 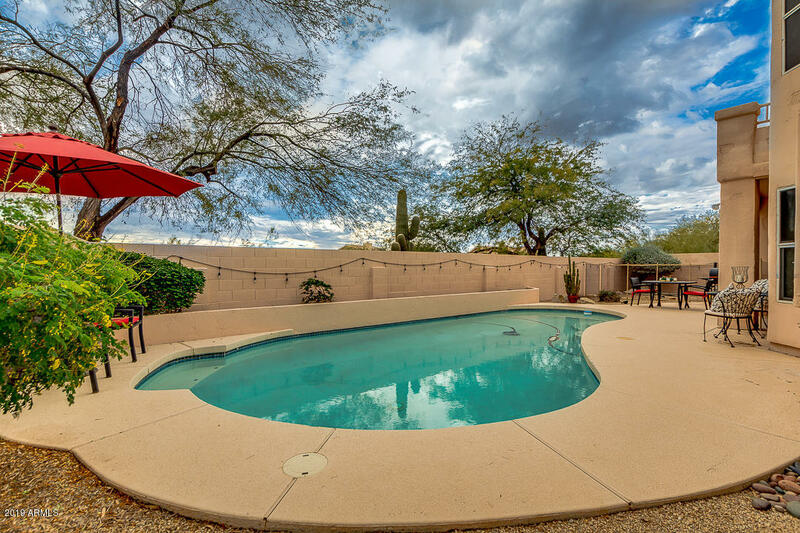 BEST value in Ironwood Village - North Scottsdale neighborhood! 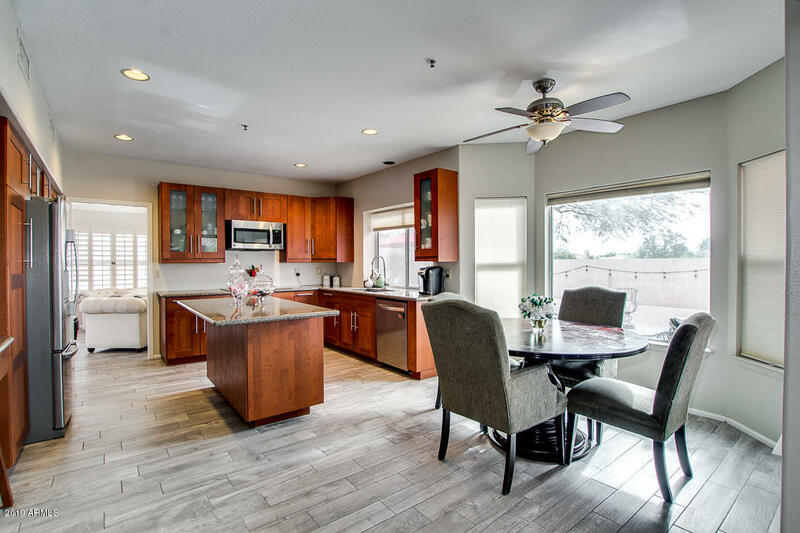 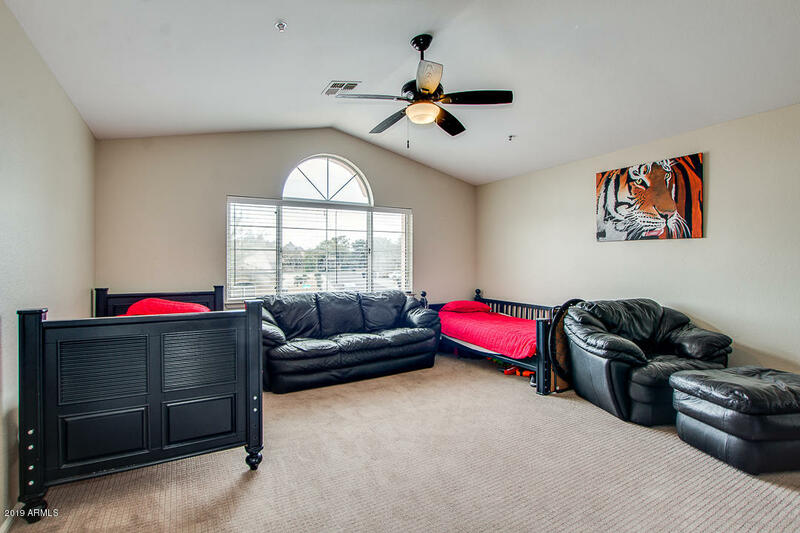 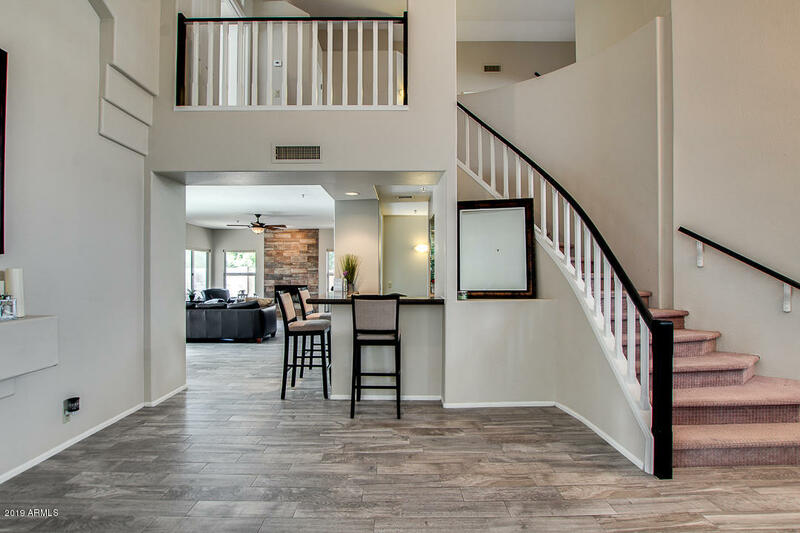 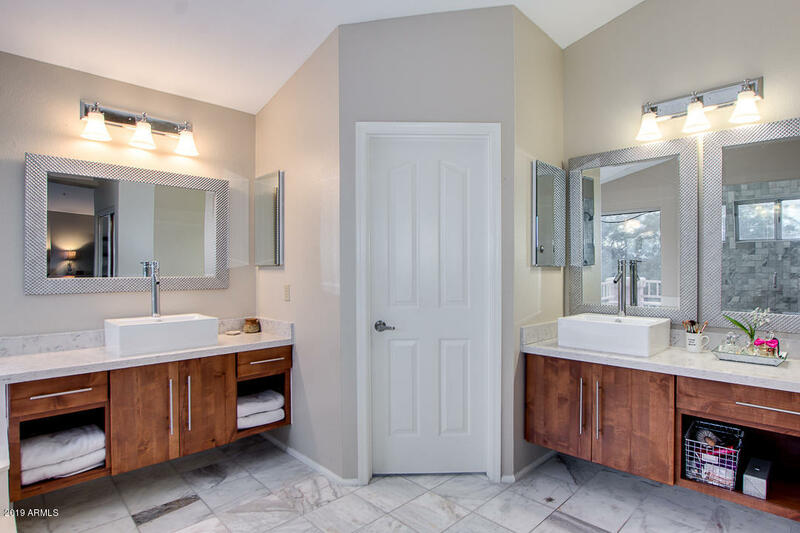 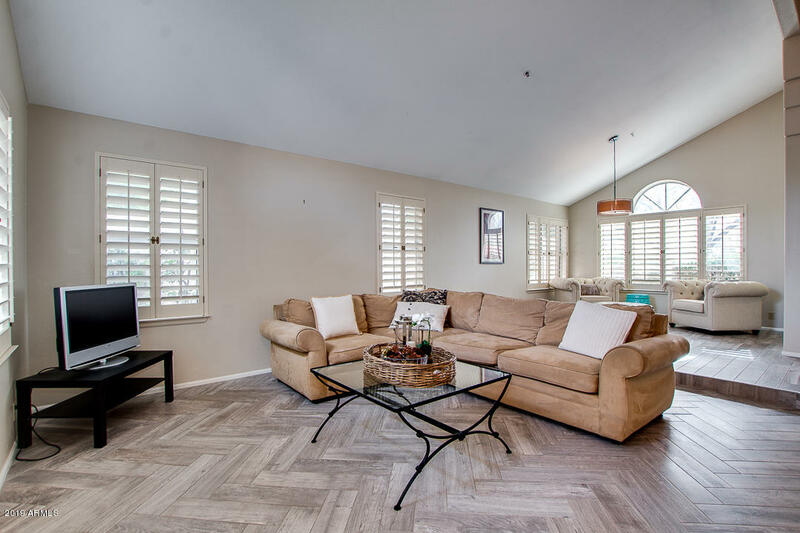 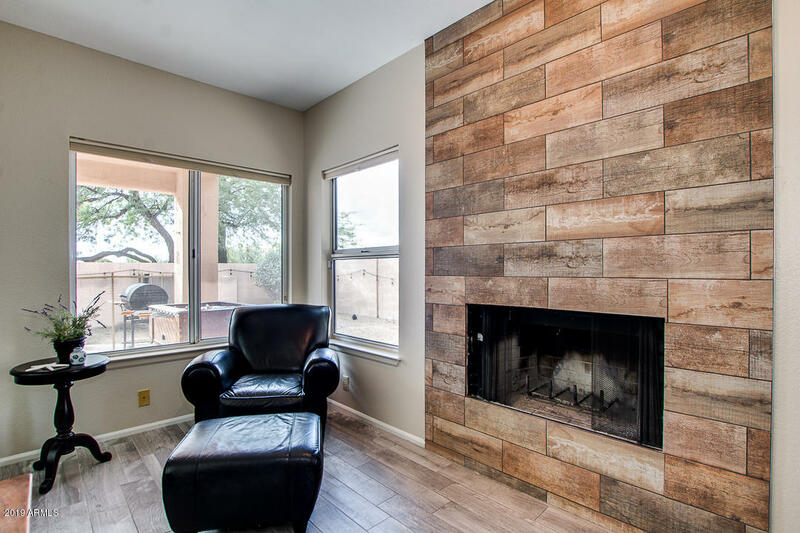 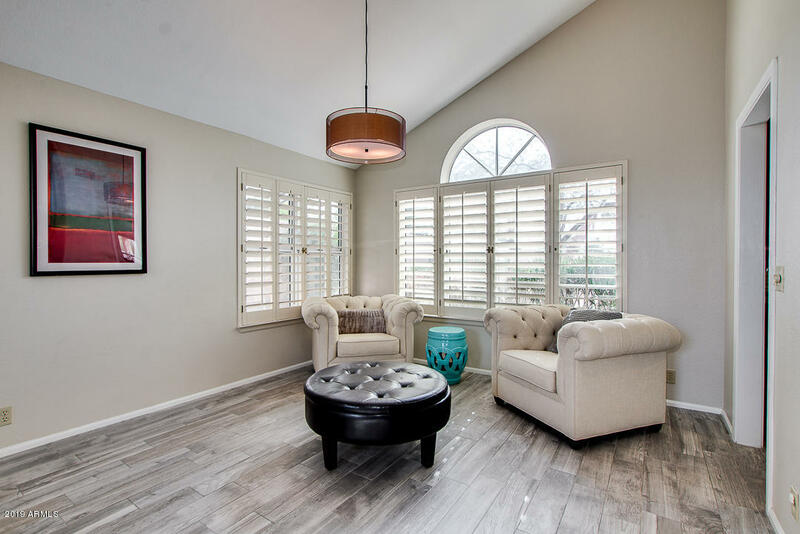 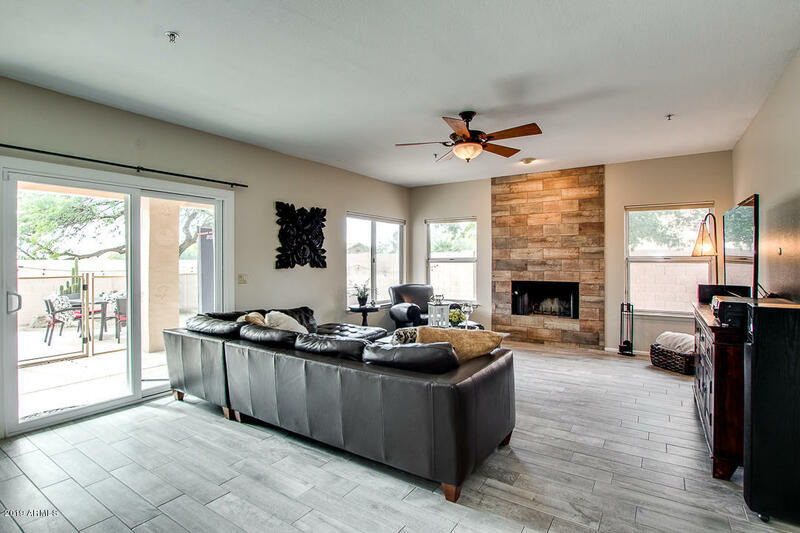 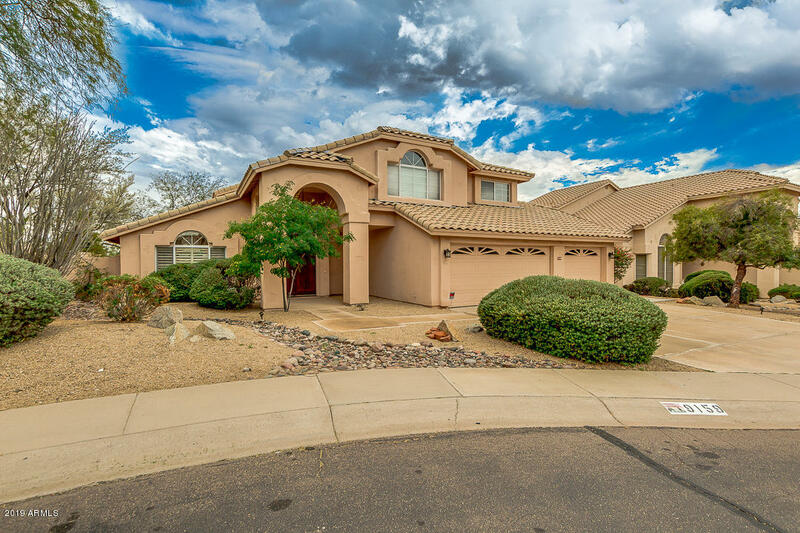 Updated in 2016 this home features 5 bedrooms, 3 bathrooms, wood like tile flooring, berber carpet, high-end fixtures, and new custom cabinets through out. 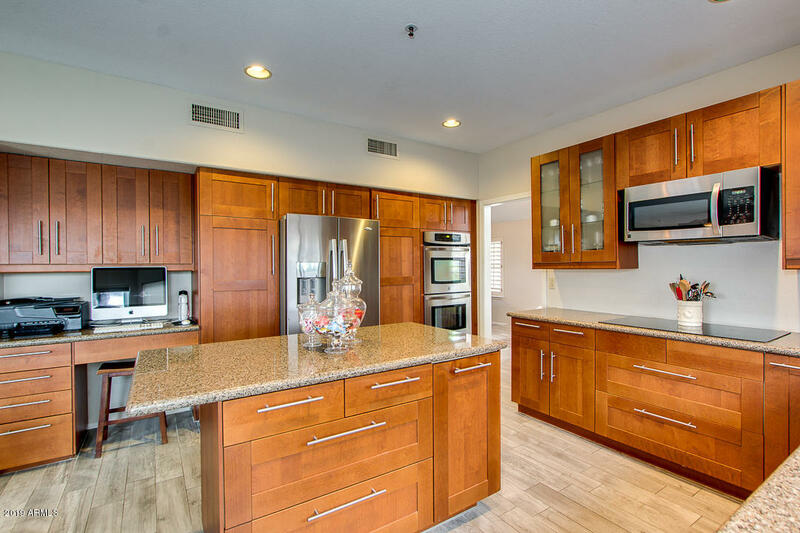 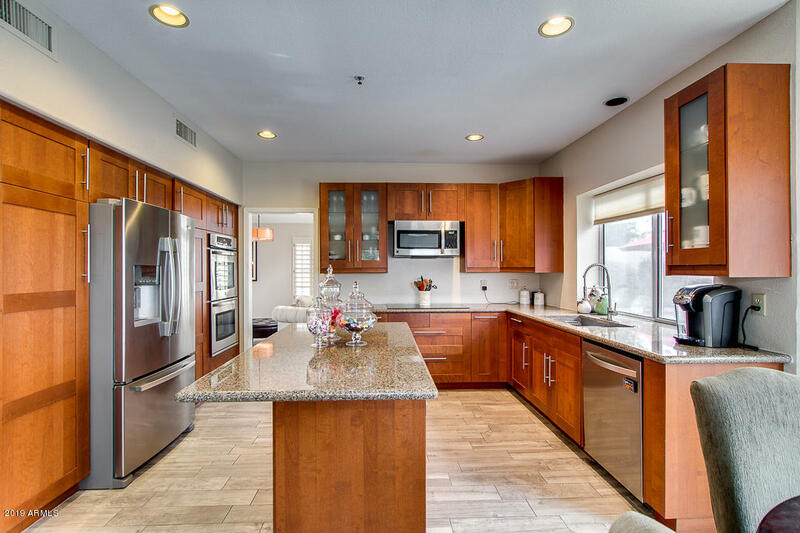 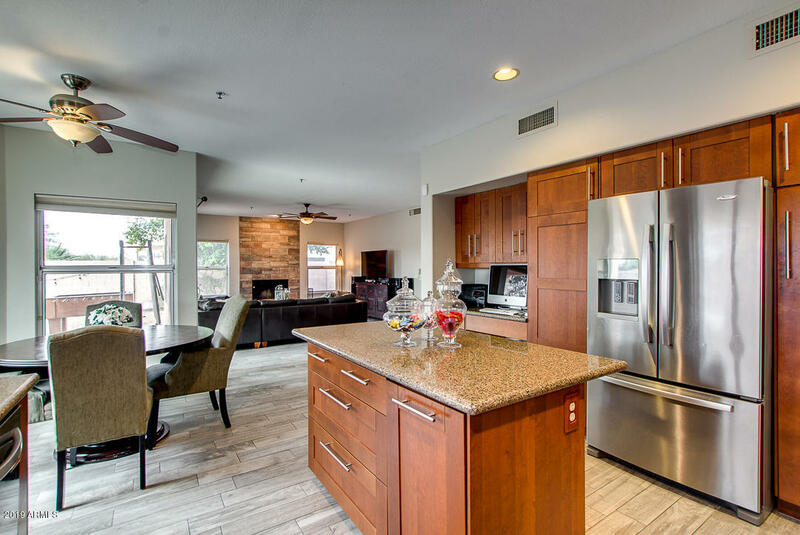 The gourmet kitchen boasts granite counters, stainless steal appliances, double oven, large island and plenty of storage space. 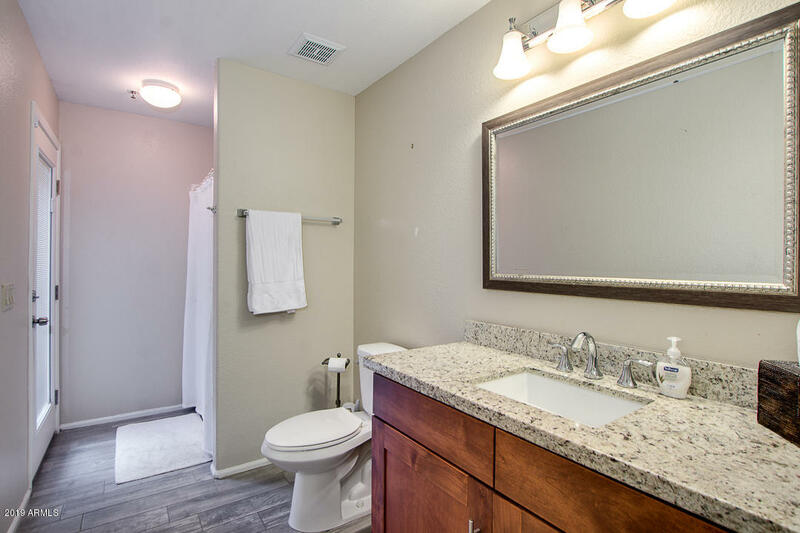 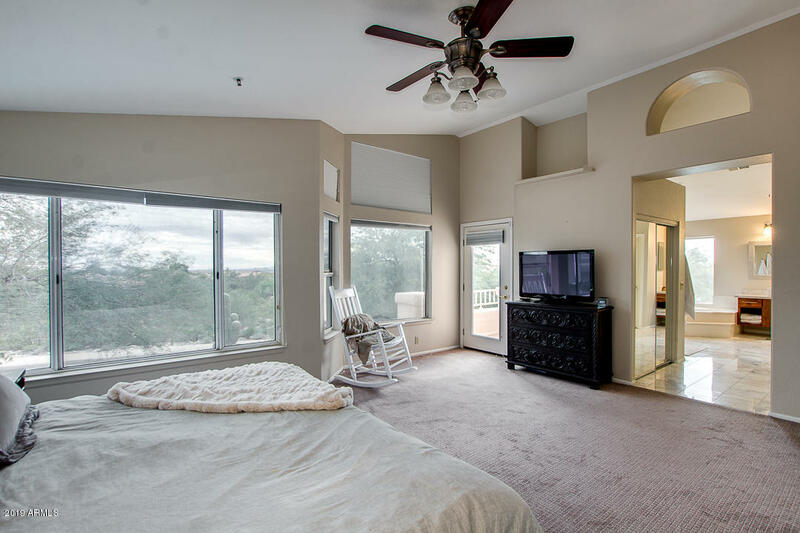 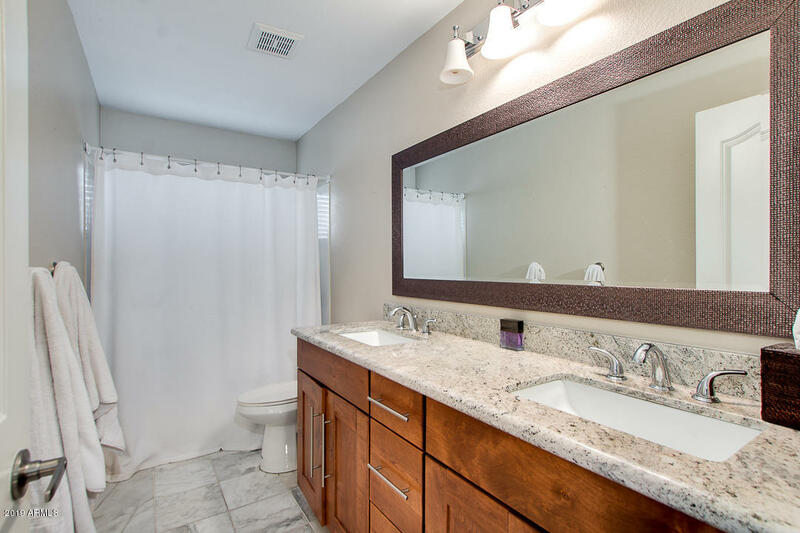 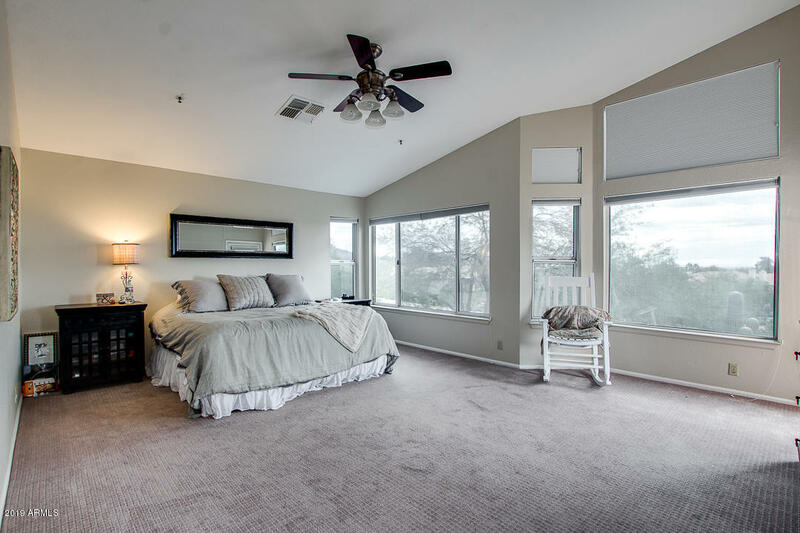 Relax in your master bedroom retreat and enjoy the amazing views from your private patio and the spa-like master bathroom featuring a gorgeous tiled shower. 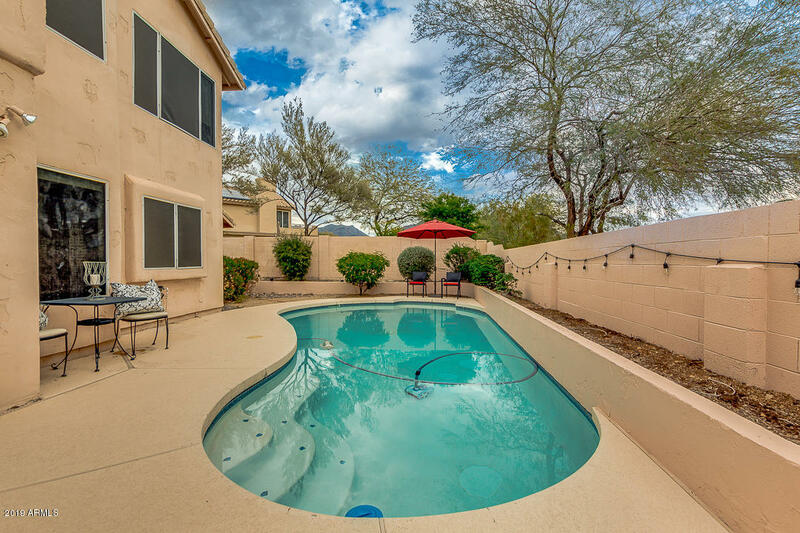 Lovely backyard with sparkling POOL covered patio and room to play. 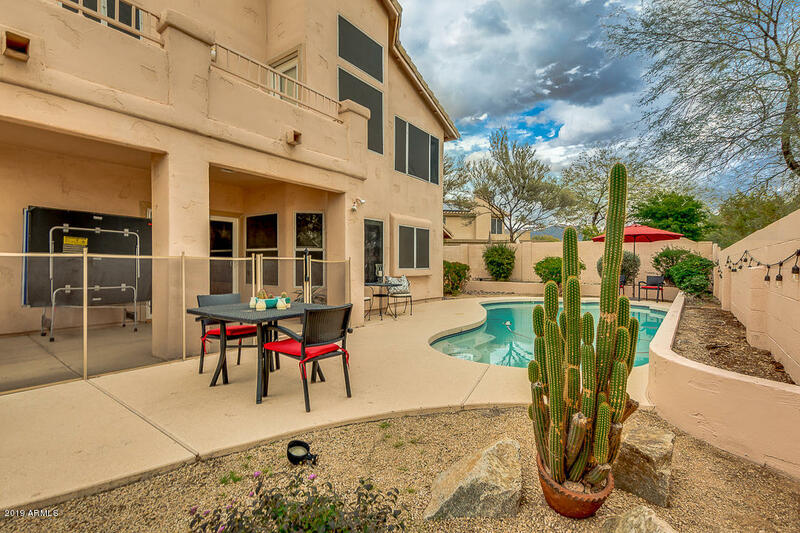 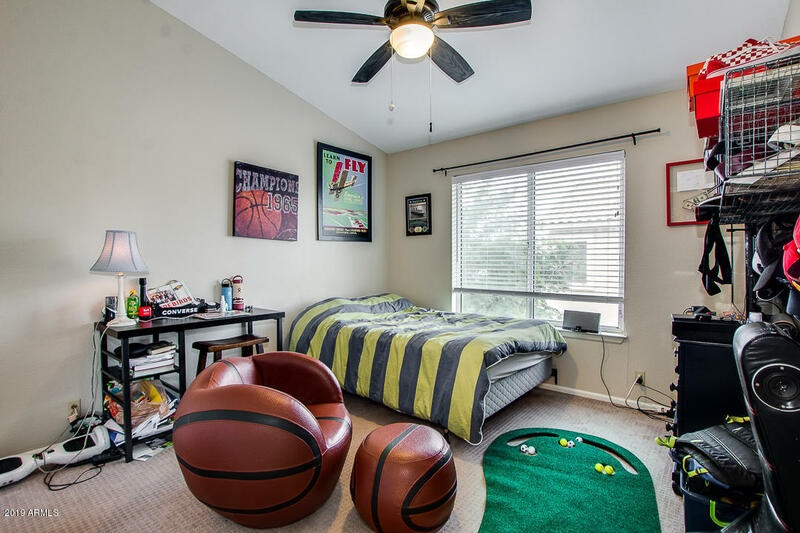 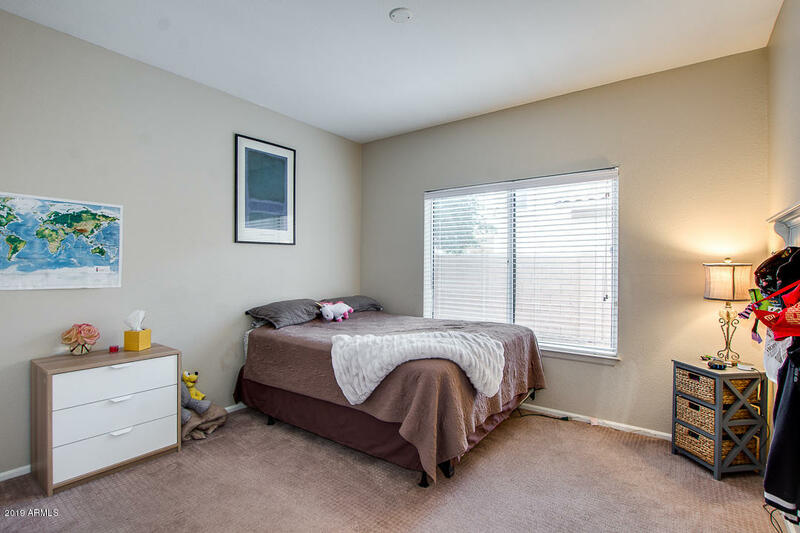 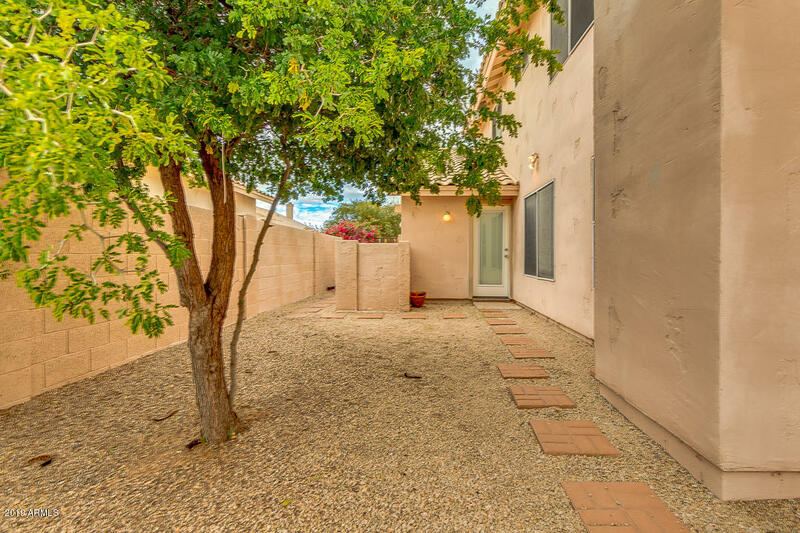 Minutes from DC Ranch Marketplace, hiking at McDowell Mountain, easy access to 101, shopping and entertainment.